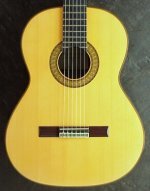 Alhambra 7P classical guitar with German spruce top, rosewood back and sides, all solid guitar bought in 2002. 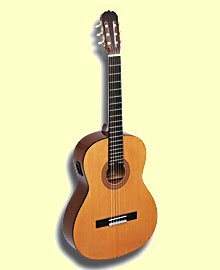 I am left handed, the guitar was a right handed model that was set up for a left handed player by a luthier who also installed a pick up. 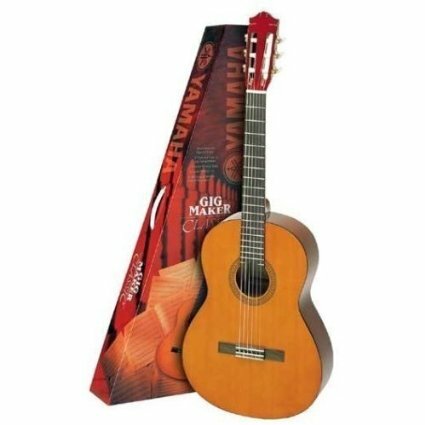 The guitar is in excellent condition, as it has been kept in a controlled environment for 5 years. Includes a very lightweight hardshell cover that I bought for this guitar in Spain perfect to ship in. I will send pictures upon request. 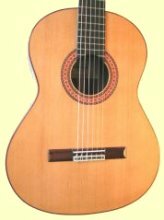 Quanto è que está a pedir pela guitarra e se envia para Portugal? How much do you want to sell it for?